Imagine having a ceiling fan in a mansion with high ceilings, you could as well not have any cooling system because it would be inefficient. Thinking of just how many you would need to effectively cover your large hall space? Trust me, your best bet would be a standing fan. A standing fan is convenient and easy to move around, allowing you to enjoy its use anywhere within your house. They are easy to maintain and repair without hassle. Placed in a corner or at the center of your room, it possesses more potential of delivering coolness all around the room with its near 270-degree rotation feature. The cooling effect has the capacity of reaching all around the room when placed in a strategic position. You can also choose to station it to face a particular direction, allowing you to enjoy the full effect. It is very unhealthy to sleep in a room without adequate ventilation and cooling effect, especially in the hot weather. You do not have to wait around for electricity, enjoy the use of the rechargeable fan. It allows you to enjoy its use in the absence of your power supply. Based on its extra power source, you only have to charge its battery regularly to keep up with its use. It consumes less power, saving you electricity bill and overall maintenance fee as they are more affordable to purchase and maintain. 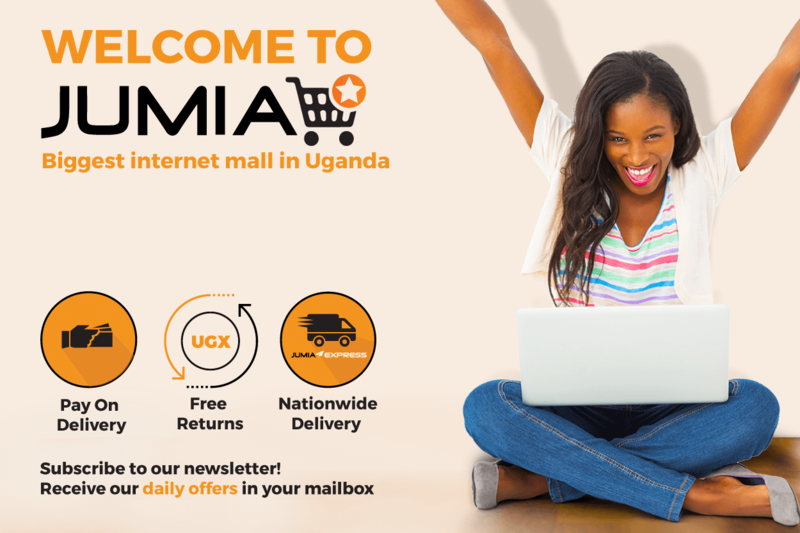 As your favourite online retail store, Jumia Uganda offers you the best of electronics at the most affordable prices. Get your standing fans of different sizes and power ratings and enjoy the best of relaxation in your homes. Do not miss out on mouthwatering discount deals on eligible items when you shop with us. Enjoy comfort when you place your order with just a few clicks of your mouse, pay using any of our secure and convenient payment methods and have your goods delivered to your doorsteps.